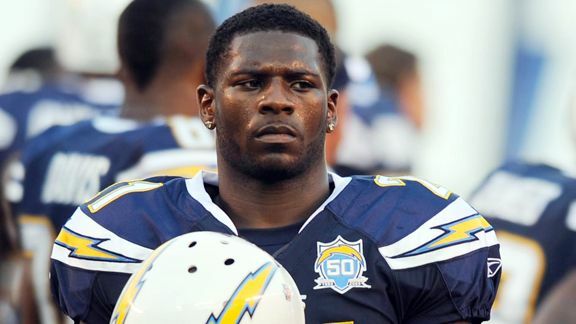 LaDainian Tomlinson has had enough of Patriots fans complaining after losing the AFC Championship Game to the Broncos. LT went on a bit of a rant on the NFL Network earlier this week, basically telling Patriots fans to stop crying after they watched their team fall on the big stage. The NFL Network played clips from people who called into 98.5 The Sports Hub the day after the game. I've never been a fan of Tomlinson, but he makes some really great points. Every team has its group of fans that'll complain no matter what, but I've never heard more whining out of a fan base that sees its team win 12 or more games consistently while simultaneously being a championship contender every year. They lose one game and people act like the sky is falling. Let's pump the brakes here. Didn't they just win the Super Bowl last year? Yeah, thought so. It's fine to want to win it every year, but to expect it is another thing. 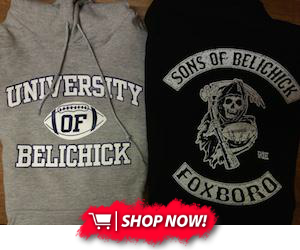 Did Bill Belichick make some questionable decisions? Sure. Is that the sole reason they lost, though? No. They lost because they didn't play well enough. That's it. That's the only excuse anyone should be making, if that's even an excuse at all. Once some Patriots fans stop acting like a bunch of babies and appreciate the success the team has had, we'll all be better off.